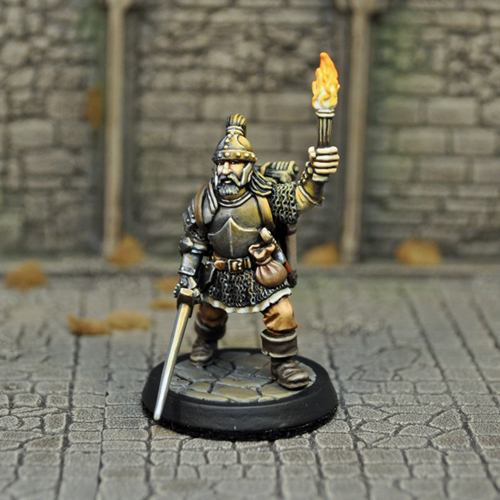 Wargame News and Terrain: Otherworld Miniatures: Upcoming Dungeon Bash Skirmish Ruleset! 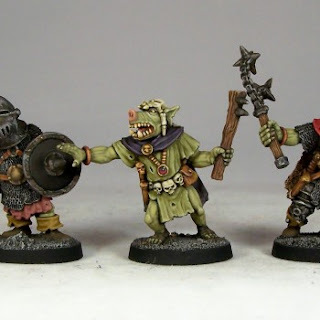 Otherworld Miniatures: Upcoming Dungeon Bash Skirmish Ruleset! Otherworld Miniatures: Some news from Richard over at Otherworld Miniatures that you may find of interest: Otherworld Miniatures will be publishing a new set of fantasy skirmish rules to support their range of classic gaming miniatures later this year. Written by Karl Perrotton and using the Crooked Dice Action Engine mechanics, the Otherworld Fantasy Skirmish rules will capture the feel and fun of the classic role-playing games in a fast and frenetic skirmish format. Richard Scott from Otherworld Miniatures says, "We have wanted a good set of rules to complement our miniatures range for a long while. We love how the Action Engine plays, so partnering with Karl on developing and adapting the system for us was an obvious choice". While unashamedly a skirmish rule set, the RPG-lite nature of Action Engine rules means it also includes elements in homage to the classic dungeon bash. These include traps, treasure hunting, henchmen, magic and a huge number of profiles for you to build and tailor your factions - whether it’s a tribe of Pig-faced Orcs, a Drow patrol or a classic adventuring party. Play-testing is already underway and design and production will be happening over the summer, with release planned in late 2013. Production of the hardback rulebook will be funded by a crowd-funding campaign which will also include some great offers on Otherworld Miniatures. 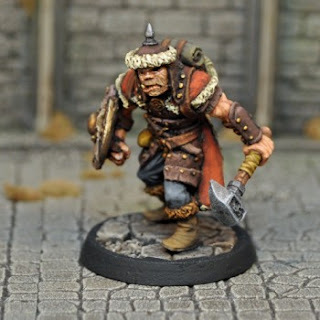 You can track progress via the Otherworld Miniatures forum.